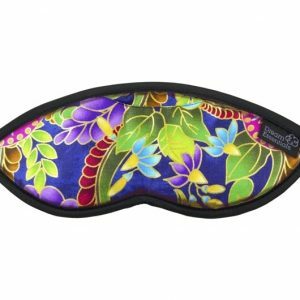 Lavender oil has been known to soothe headaches, migraines and motion sickness when applied to the temples. It is frequently used as an aid to sleep and relaxation. 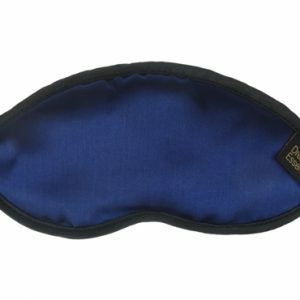 Delight yourself with this elegant sleep mask.This affordable luxury sleep mask comes with a front pocket to store earplugs or to insert your favourite aromatherapy sachet. 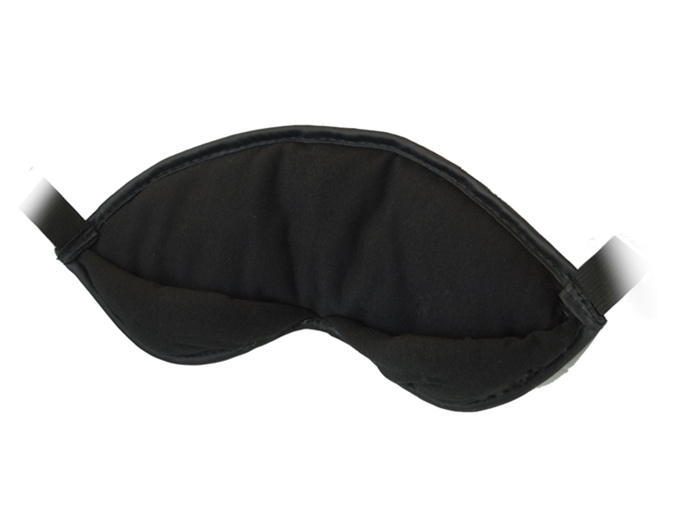 The Solitude aromatherapy sleep mask is soft, 100% light blocking and has an adjustable Velcro strap for added comfort. 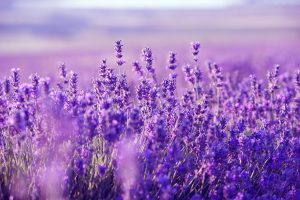 Lavender is well known as a calming and relaxing herb which has been used for centuries for insomnia, anxiety, depression, and natural stress relief. Studies have discovered that the beautiful sweet, soft, aroma of lavender increases the time you spend in deep (slow wave) sleep. Dried Lavender flowers are used extensively as fragrant herbal filler inside sachets – to freshen linens, closets and drawers. As an air spray, it is used to freshen in practically any room. 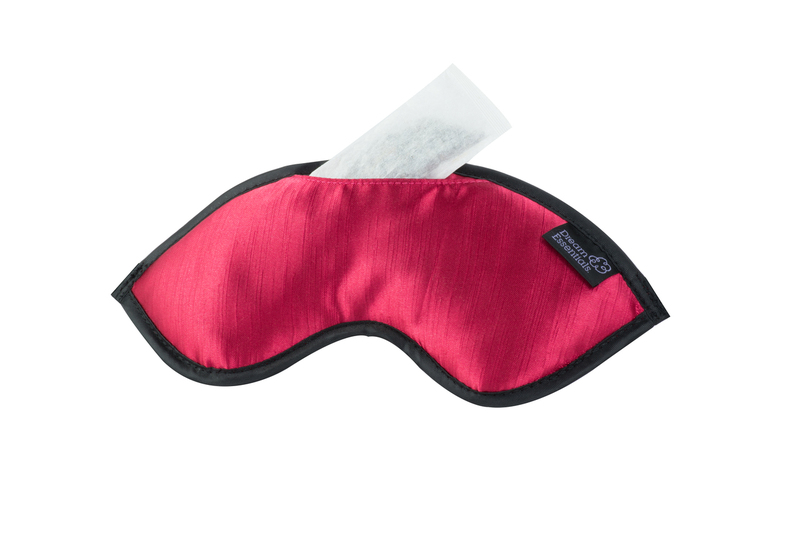 It is simply the perfect combination for your sleep mask to help block light and create total calm for your sleep. 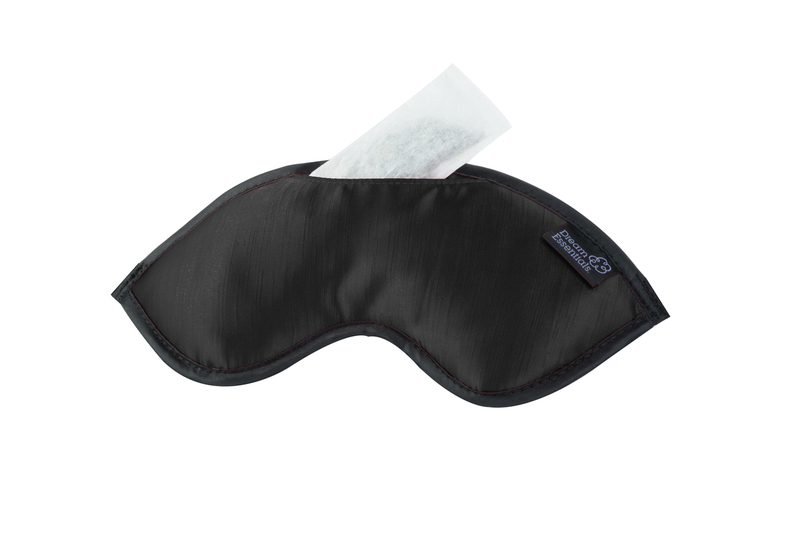 100% light blocking for refreshing revitalising sleep. Natural remedy for your insomnia. Front pocket for optional aromatherapy sachets. 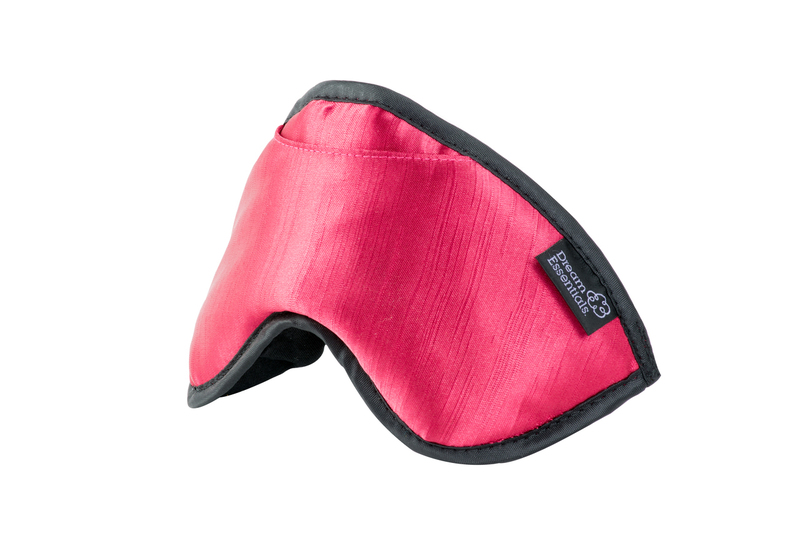 The fabric which rests over the eye area and on the face is soft 100% cotton, which cushions the eyes without pressure. 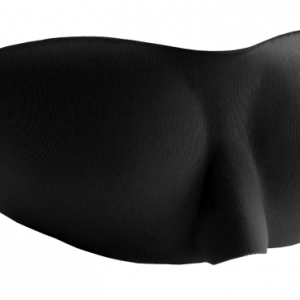 The fabric on the outside of the mask is an elegant, silky soft, linen satin. 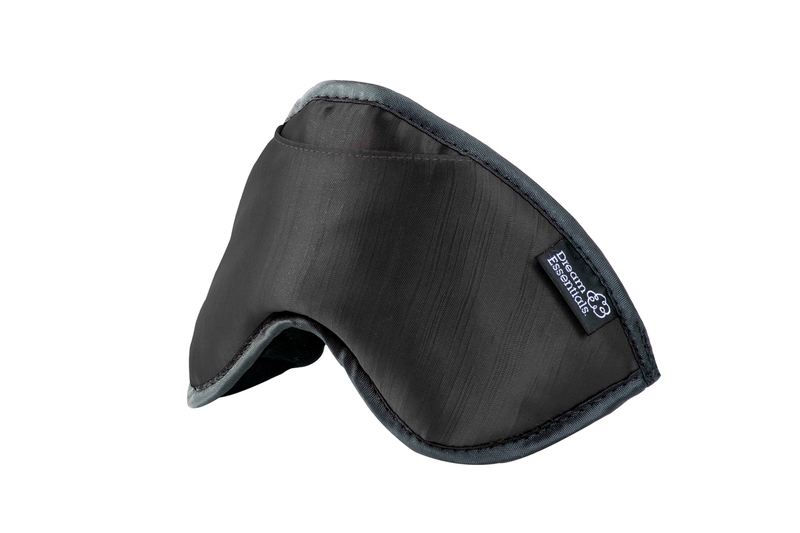 This fabric does not make contact with the face, it simply defines the look and feel of the mask. 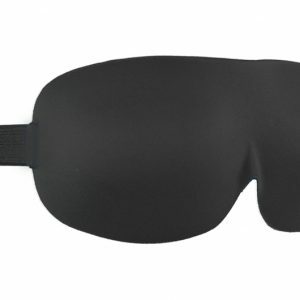 My Dr suggested that I try an eye mask to help me stay asleep early in the morning. Once there is any sign of light I am wide awake. We have windows up quite high without coverings but I don’t want to block them out as they provide much needed light through the day. 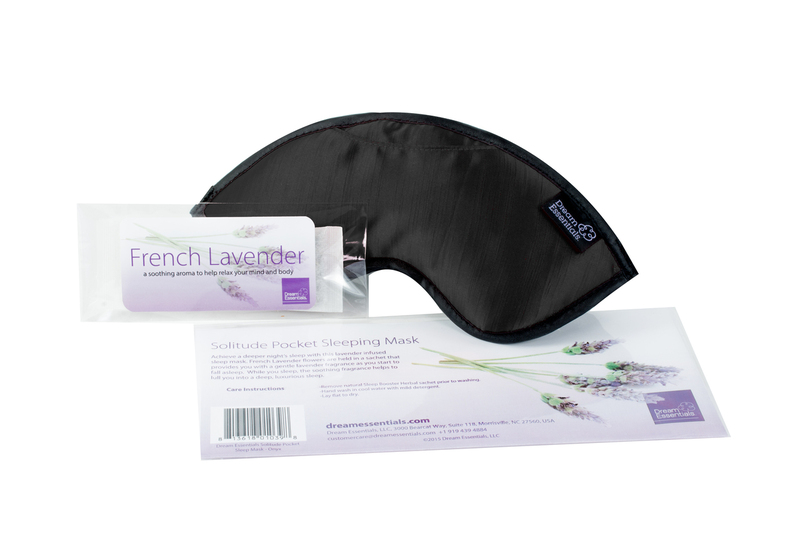 I believe that the lavender in the Solitude Aromatherapy Sleep Mask actually helps me to relax and get off to sleep faster too.